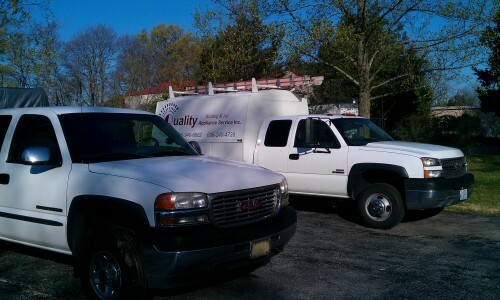 Looking for a service company in O’Fallon MO? Look no further, we take care of all your major appliances, air conditioning and heating needs in your home or business. 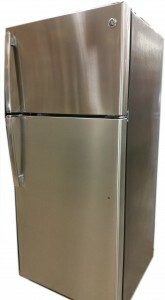 Quality Appliance Service Inc. was established in 1961. If you are experiencing a problem with your household or commercial equipment we are here for you. Sales and service for your air conditioning and heating problems also. We are your American Standard Dealer and also install Arzel Zoning to take care of that one system, two story, hard to cool house. 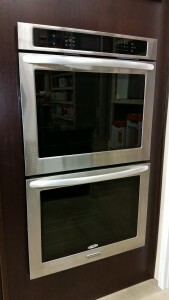 With Competitive pricing and quick repair time you wont be down for long. 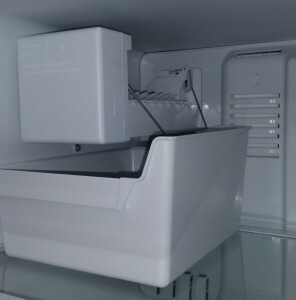 If you are experiencing a problem with your washer, dryer or refrigerator call us in O’Fallon and St Peters MO 636-240-4739 or in St Charles MO 636-946-6682. We cover all of St Charles County. License Bonded and Insured. You like having your heating and air conditioning running at peak performance every time they are used. That’s why we offer what we call a Q.S.A. the best because you want the very best! 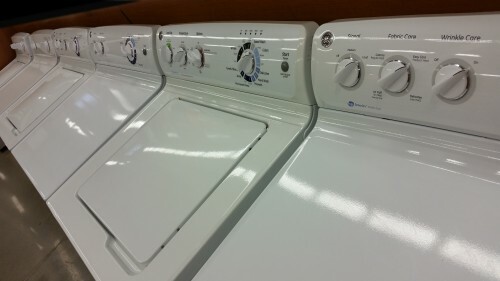 repair your washer / dryer or your Heating and Air Conditioning equipment. Questions just Call 636-240-4739 for more information. Your ~ HouseYour ~ ComfortWhen looking for a solution for your comfort start by looking at your entire house. Tune up your house by making energy improvements. Look at the insulation in your attic or have a professional inspect it for you. You might be losing a lot of energy through the roof. Eliminate the drafts in your home caused by old leaky windows and doors that don’t seal. Have a energy audit done. 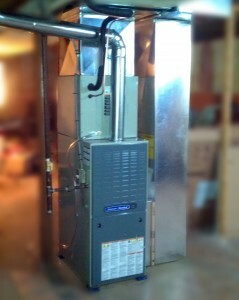 By improving your house your heating and air conditioning system will work easier and your utility bills will be lower. NEED IDEAS To Save Money? 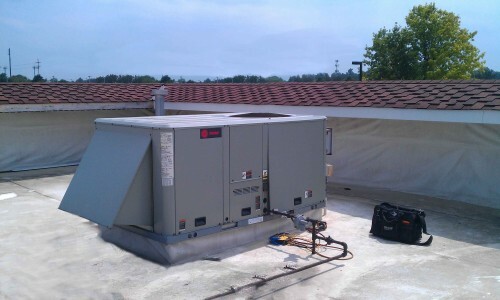 Keeping your heating and air conditioning equipment maintained is so important. With the higher efficiency equipment it is vital you keep it in top running condition or your equipment can not produce the results in which it was intended to. With a QSA maintenance plan we can take care of that for you. Its a small cost that goes a long way!